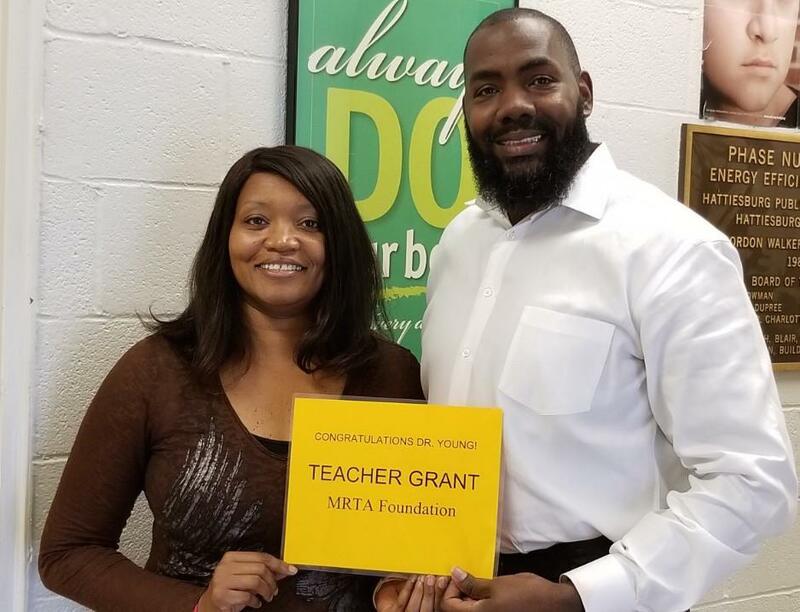 Dr. Young Awarded $500 MRTA Foundation teacher grant! A trip to the Mississippi Civil Rights Museum! Dr. Virigina Young was awarded a $500 teacher grant from the MRTA Foundation. Students will study the Civil Rights Movement in Mississippi and the nation. The funds will be used for a student field trip to the Mississippi Civil Rights Museum in February 2019. Congratulations, Dr. Young and the MBAC family!